Good morning! I woke up with a leg cramp. 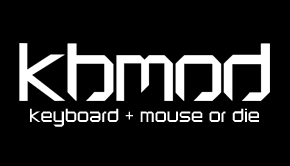 Episode 150 is here and just happens to also be the three year anniversary of KBMOD Podcast – Episode 1!